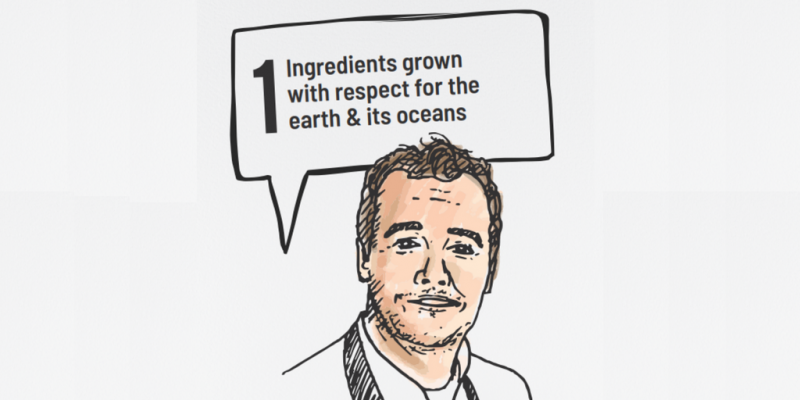 These actions are derived from consultation with 130+ chefs from 38 countries. 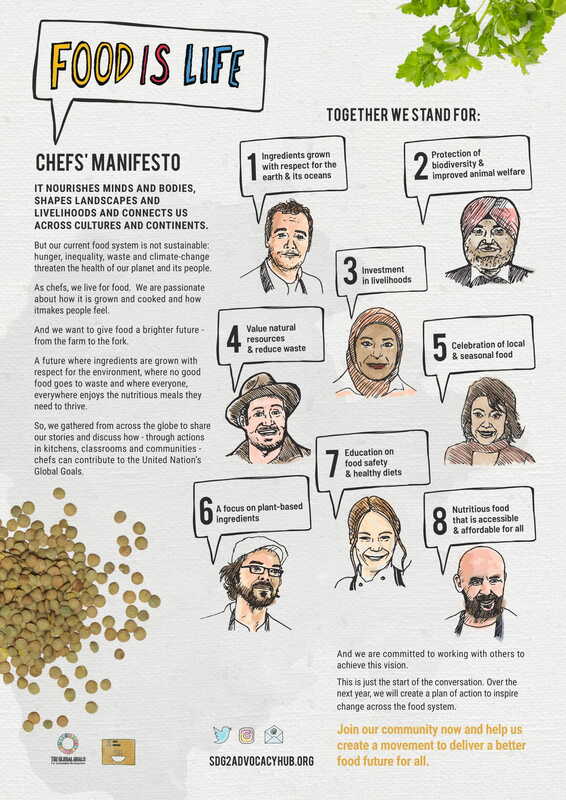 They are illustrative of the type of activity that chefs can take to support the achievement of the SDGs. They are clustered under the 8 thematic areas that chefs were most passionate about tackling. We have highlighted which SDGs are principally relevant to each thematic area. But, as with the SDGs, the actions are interlinked - progress against one often leads to progress against others. There is a lot of great activity happening already. 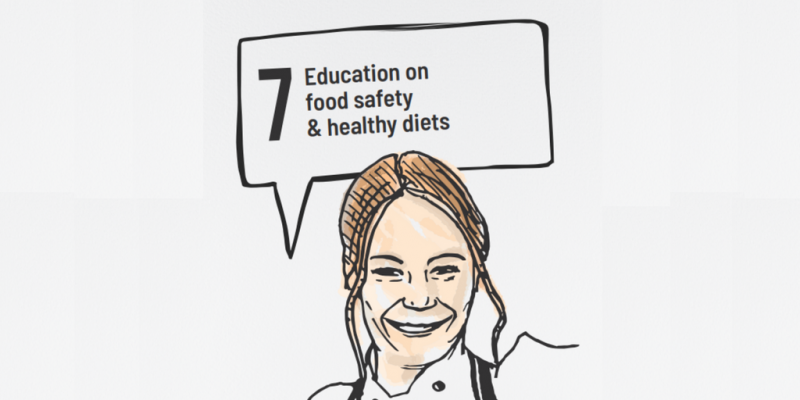 The SDG2 Advocacy Hub will become a ‘one-stop shop’ to help chefs take action and inspire others; showcase their work; share ideas and best practice; and point the way to useful resources and initiatives. This information is housed in action pages linked in the title of each thematic area. Get to know your ingredients. How are they grown, reared or sourced? Chose ingredients with the lowest impact on the environment. Use your purchasing power. Choose producers and suppliers who work sustainably. Only buy from sources who share your values. Lead by example. 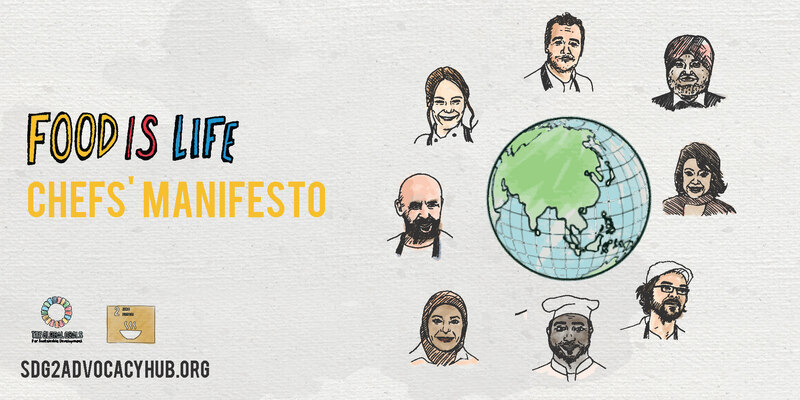 Champion sustainable ingredients and producers through your menus and in your restaurants. Advocate for governments to incentivise the transition to sustainable agriculture through policies and programmes. Advocate for good water resource management plans. Advocate for protection of soil health through practices such as low-till agriculture and intercropping. Lead by example. Maintain the rich diversity of the world’s natural larder by using different varieties of plants, grains and proteins. Champion ‘wild’ variants and avoiding monoculture. Get to know your ingredients. Who grows, harvests, sources and packages them? How do they get to you? Investigate the journey from farm to fork. Choose ingredients with as few intermediaries as possible between you and the farmer. Use your purchasing power. Chose produce that is priced fairly to enable a viable livelihood for farmers and suppliers. Use your purchasing power. 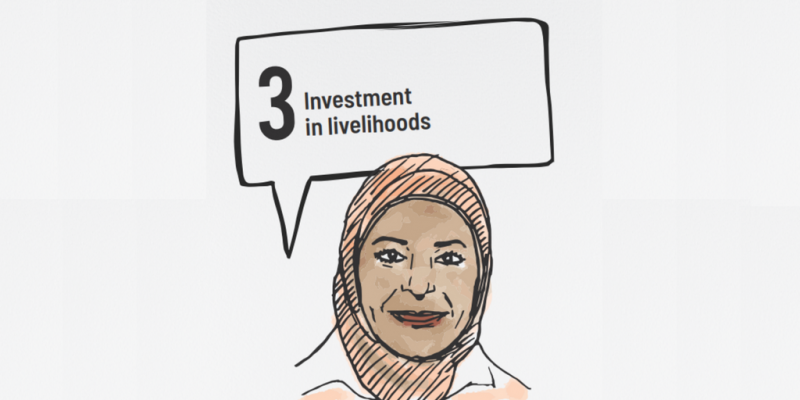 Support more farmers to access marketplaces by choosing to buy from small-scale producers. Lead by example. Pay fair wages, promote equal opportunities and provide training within your restaurants. Lead by example. Provide training and mentoring to help your chefs. Spread the word. Promote the empowerment of women across the sector as they are often underserved and underrepresented. Support female farmers, female producers and female chefs. 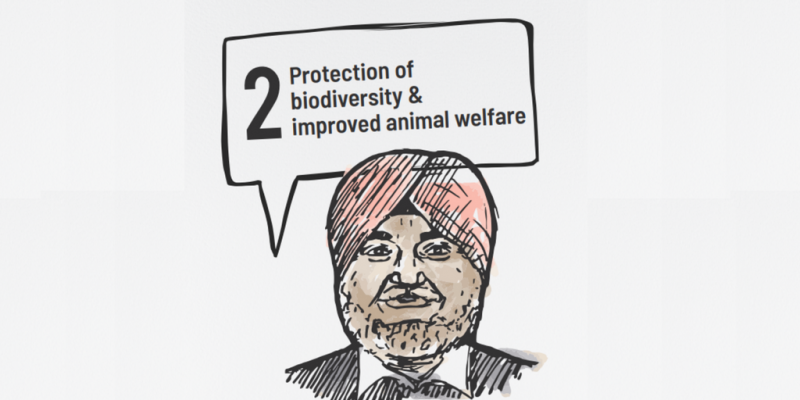 Advocate for policies and programmes that protect livelihoods. Advocate for digital and financial inclusion for farmers. Lead by example. Separate, monitor and set targets to reduce food waste. Manage food safety processes and use-by dates to avoid wastage. Lead by example. Plan food orders and menus to minimise food waste. Offer smaller portion sizes. Lead by example. Use the whole ingredient and encourage nose to tail, root to leaf eating. Be creative: pickle, preserve, dehydrate and freeze. Use your purchasing power. 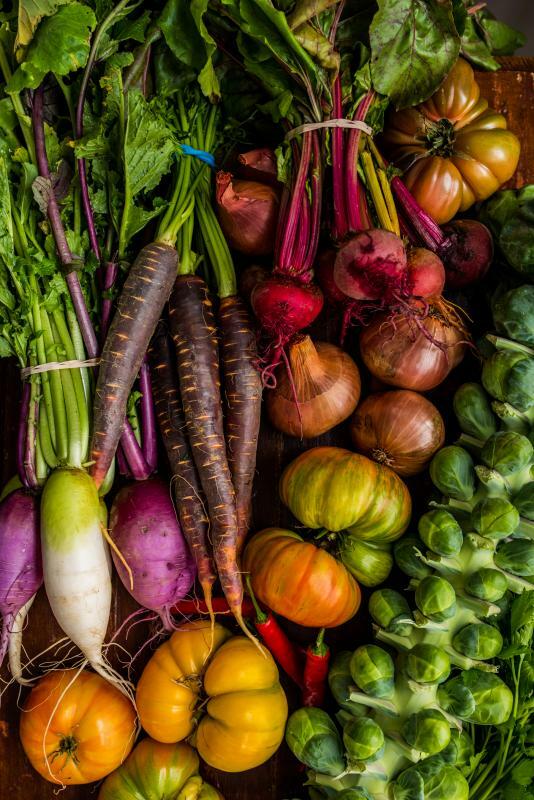 Engage suppliers and producers to help incorporate surplus produce into menus. Be a community food champion. 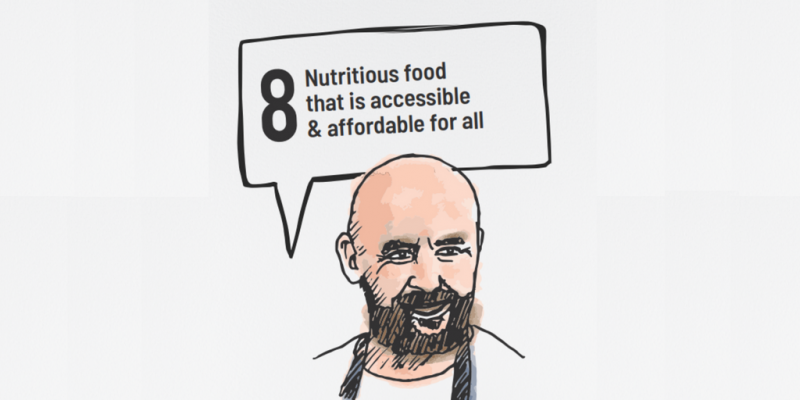 Re-distribute surplus food through community sharing and food bank programmes or apps. Lead by example. 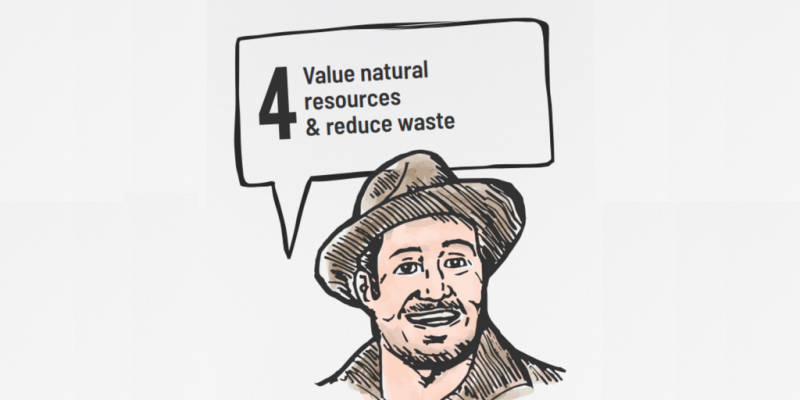 Be resource efficient. Manage water usage to cut costs and protect the environment. Lead by example. Divert waste from landfill. Investigate turning food waste into compost or bio-gas. Consider offsetting the carbon used in your restaurant or switching to renewable energy sources. Use your purchasing power. Work with producers and suppliers to avoid excess packaging. Use recycled, recyclable and biodegradable packaging. Advocate for producers and retailers to join the Champions 12.3 initiative to help reach Global Goal 12.3 on tackling food waste. Lead by example. Make vegetables, beans and pulses the centre of your dishes. Lead by example. Use less, and better, meat. Lead by example. Champion plant-based proteins on your menus and in your restaurants. Be creative in describing veg based dishes. Lead by example. Avoid using words like "vegan" and "vegetarian" which may be off-putting. 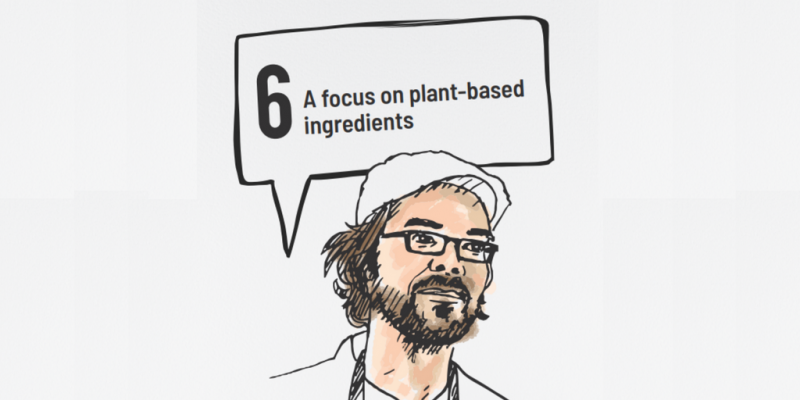 Advocate for all chef training to be updated to include promotion of plant-based dishes. Lead by example. Showcase best practise on food safety, allergens and nutrition in your kitchens and through your menus. 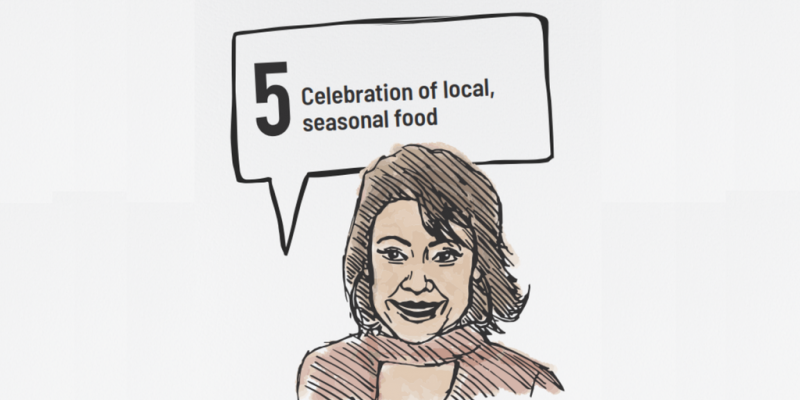 Be a community food champion. Support good nutrition education for all – young and old. Volunteer to teach a nutritious cooking class in a school, community centre or care home. Be a community food champion. Educate diners about the importance of eating a colourful plate. Spread the word. Use annual events like International Chefs Day (20 October), World Food Day (16 October) and local holidays to get creative and engage people in nutritious cooking. Spread the word. Use technology as a tool for teaching others. Make videos, run web-casts and on-line campaigns. Advocate for chef curricula to be updated to include training on how to incorporate good nutrition and sustainability into meals. Be a community food champion. Support initiatives that provide access to nutritious meals in your communities - whether that be a soup kitchen, food bank or community garden project. Spread the word. Help raise awareness about what a nutritious meal looks like and how to cook well on a budget. Spread the word. 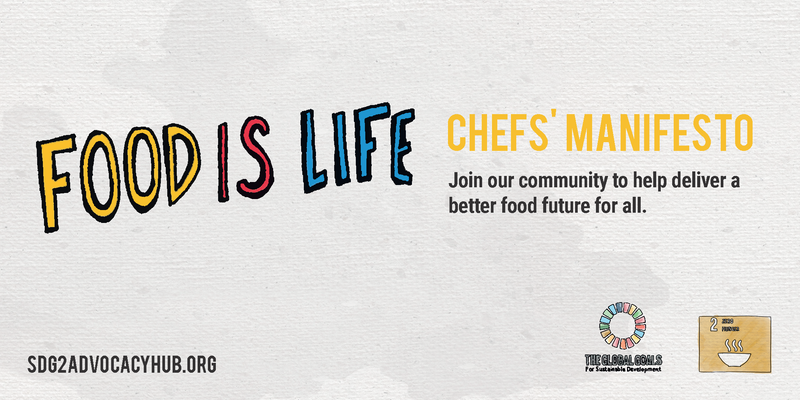 Build a chef community across the world to share stories, best practice and learnings on how to help ensure good food is accessible and affordable for all. Spread the word. Use social media to raise awareness about food issues and how to be part of the solution. Advocate for governments to act on global nutrition commitments. Advocate for Food and Beverage companies to make SMART targets to improve nutritional status of products and affordability of nutritious choices. Fill in a survey to join our community to be part of a better food future.